Recently Microsoft announced that they will be fully moving the OMS portal into the Azure portal and that the current OMS mobile will be deprecated as well. (If you are interested there is an open area for feedback on this topic available here). One of the side-benefits of the OMS portal was that once you created a solution in the OMS portal it was also immediately available in the OMS mobile application. 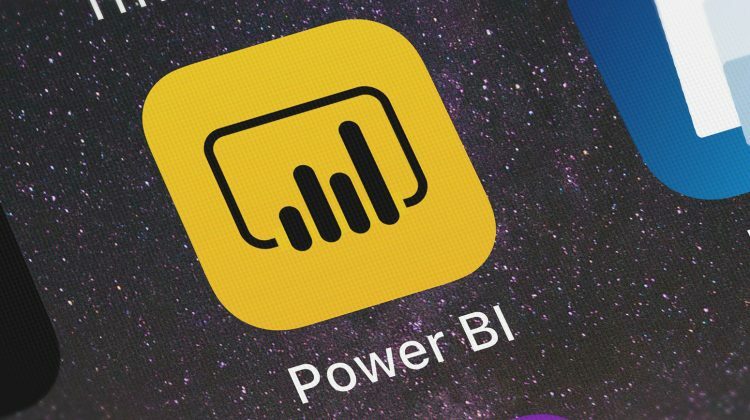 One of the options mentioned as a potential replacement was Power BI and the mobile application which is available for Power BI. To test the functionality available in Power BI as a potential replacement for existing OMS mobile I am going to blog on the process to migrate an existing solution in Log Analytics to have a mobile application running in Power BI. The existing solution we will migrate over is the Server Performance Solution for Microsoft Log Analytics. The current Server Performance Solution provides up/down information, and information on key performance indicators for the systems (processor, disk, memory, network). 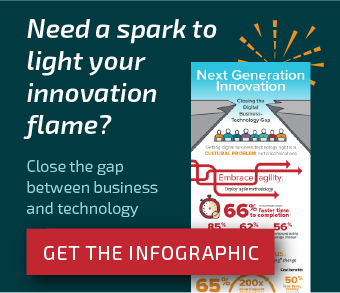 As a result of being an existing solution, we can access the data via a mobile device with no custom development beyond the initial creation of the solution in Log Analytics. Below are screenshots from the current OMS mobile displaying the solution shown above. Below are sample outputs from the mobile app showing availability, processor, memory, disk, and network information. For a mobile version of this in Power BI we would be looking for similar information – availability, processor, memory, disk, and network information. Based upon the above we could generate upwards of 12 queries which Power BI would then gather from log analytics. For simplicity we will break these down into the minimal number of queries which maintaining a common key between each query. For this example we have three different types of data so we need three queries (one for Heartbeat, one for total data and one for all of the performance counters). The “Computer” field will be used to span these queries in Power BI. The queries below are variations of the ones above specifically designed to gather only the fields that we want in order to minimize the data which is being gathered by Power BI. We can now take the three queries listed above and run them one at a time with an Export to Power BI (M Query). In Power BI Desktop we use the exported M Queries to add each of our different types of data from Log Analytics (DataVolume, Heartbeat and Perf). The documentation team has covered the process of getting data out of Log Analytics very well here. For our example we just need to add three different queries and then name them accordingly. On the relationships tab we can see that the various data sources are connected via the field which is common to them (Computer). Within Power BI we build out the various visualizations which will be available on the mobile version. Once we have built the various visualizations in Power BI you can now change to the Mobile view by choosing the Phone Layout option for the report. From the Phone Layout view we can drag and drop and size the various visualizations which have been created in Power BI. Once we have everything put together the way we want to for the mobile view we can now publish the report which we put together. And Power BI will make this available in Power BI online. Microsoft provides solid documentation on this process as part of the same documentation available here. To create a dashboard from a report, we open the report in Power BI online and then we pin the various visualizations to the new dashboard using the pin icon on the individual visualizations. Then you can create your own dashboard. Pin each of the various visualizations to the dashboard and on the last one we now can create the phone view for the dashboard. From the Edit phone view we can pin our various visualizations to the dashboard. From the phone view we can pin the various tiles to the phone view now. Once these visualizations have been pinned to the dashboard we are now ready to schedule updates to keep the data current in the visualizations. Now that we have the dashboard created we need to configure when the refresh will occur. To do this we set the properties of the “server performance” dataset in this example. Next we identify the timeframes for the refresh of the data (and the account credentials). For details on how to schedule refresh, see Microsoft’s documentation here. The following are examples of the first draft from the new mobile experience showing data volume, processor, disk, memory and network KPI’s! Once you get used to how to use Power BI to create a mobile experience it’s pretty straight-forward to generate your own visualizations which will run on your mobile devices using the Power BI mobile app. The sample PBIX that I’ve created is available for download here (I expect that you will need to update the queries with your own particular workspace information). Get in touch with us for more info.